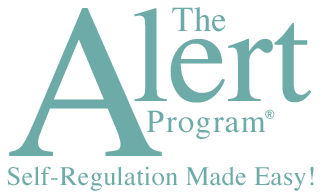 The Alert Program® staff is available to provide consultation to researchers. We are eager to assure that the structural and process elements (fidelity) of the program are maintained for optimal outcomes. With experience with both national and international research projects, we have learned that early consultation results in a more efficient research process and enhanced outcomes. Contact us about your Alert Program® project.